Call or email me if you want to buy a home or sell a home. I moved to Wilmington in the 1960s'. I retired from the local Dupont plant after 32 years and raised a family in Wilmington. I obtained my real estate licence in 2002 and my Brokers licence in 2003. I won Wilmington's best new agent award in 2003. In 2004 I earned my e-Pro designation as well as being awarded a Century 21 Centurion with over 60 transactions in a single year. In 2005 I earned my CRS desgination (only 2-3% of all agents earn CRS). In 2007 I obtained my GRI designation(only 6% of all agents earn GRI). I moved to Wilmington in the 1960s and went to work with local Dupont plant as a supervisor and engineer.. I retired from the local Dupont plant after 32 years and raised a family in Wilmington. I obtained my real estate license in 2002 and won Wilmington's best new agent award in 2003. In 2004 I earned my e-Pro designation as well as being awarded a Century 21 Centurion with over 60 transactions in a single year. In 2005 I earned my CRS desgination (only 2-3% of all agents earn CRS). In 2007 I obtained my GRI designation(only 6% of all agents earn GRI). Since 2002 I have helped buyers and sellers with over 200 properties. 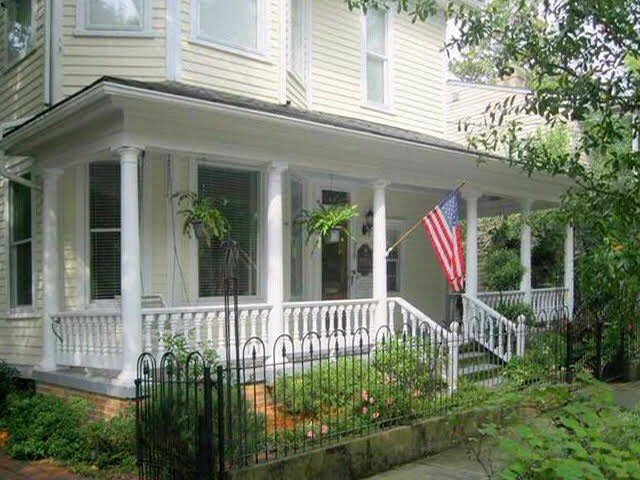 My Specialties: Historic homes, Existing Homes, working with Buyers or sellers.